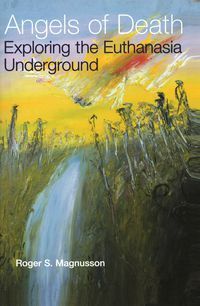 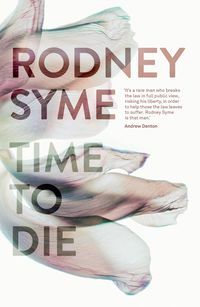 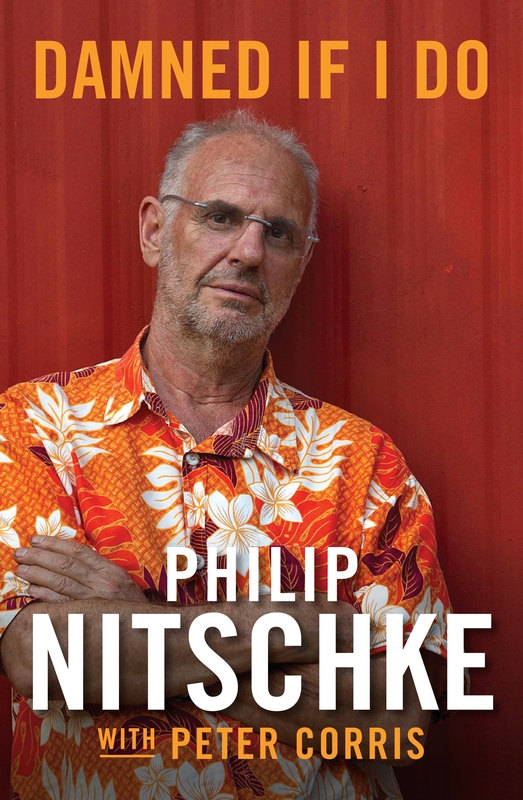 The book spans Philip's early days, from his curious, activist student days in Adelaide, to working with Aboriginal land rights groups in Australia's Far North; to his successful campaign to have euthanasia legalised in Australia and his assistance in four people ending their lives before the law was overturned. 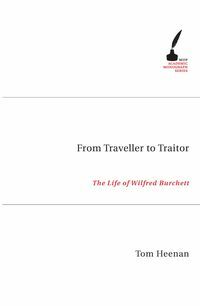 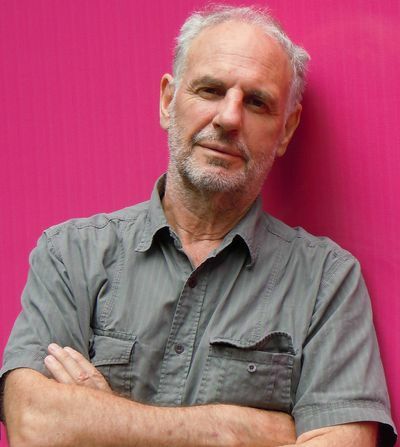 Co-author Peter Corris is an academic, historian, journalist and a popular novelist of historical and crime fiction. 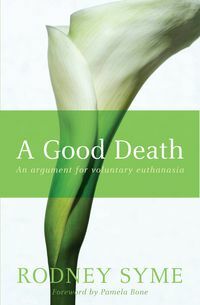 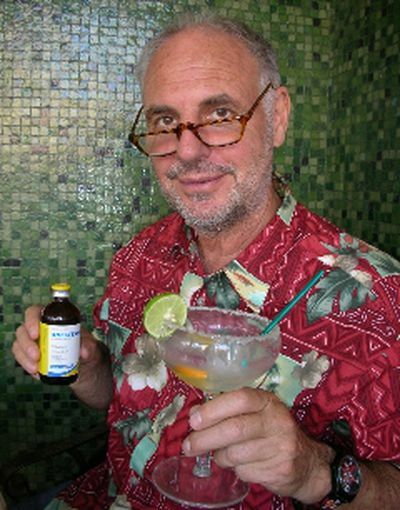 Dr Philip Nitschke is the founder and director of the pro-euthanasia group Exit International.